Norner supports the renewal of water- and sewage network and will join SSTT (Scandinavian Society for Trenchless Technology). SSTT members are owners of pipe-networks, suppliers, entrepreneurs and consultants which focus on a sustainable development of community with minimum impact on environment and use of resources during installation, maintenance and renewal of critical infrastructure for our society. 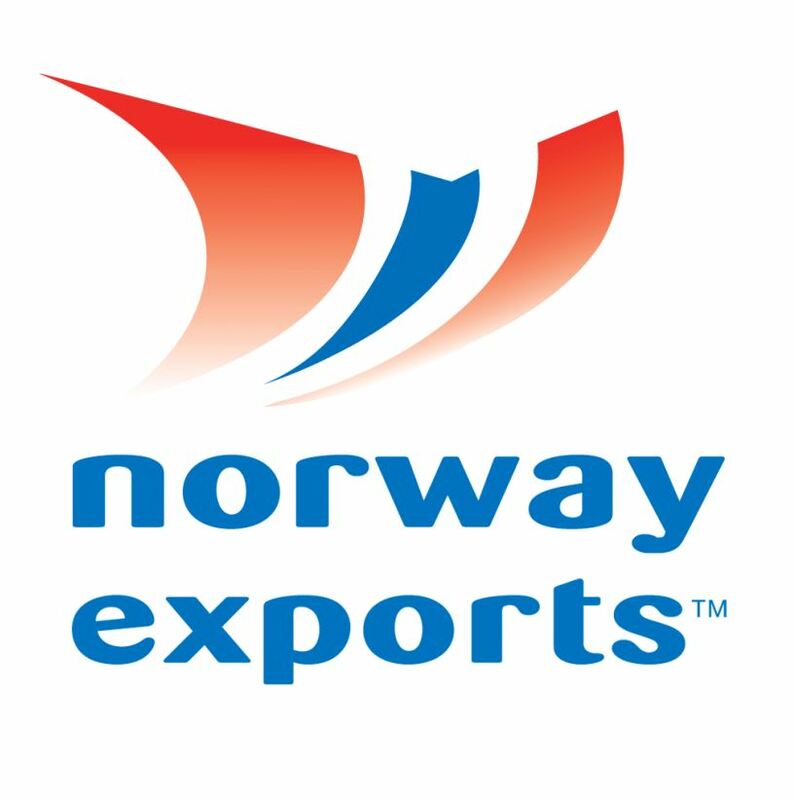 Norner will contribute with exchange of experience and development of NoDig-solutions. Modern trenchless rehabilitation technologies utilize plastics to bring added value and save costs, time and inconvenience during water & sewage network renewal, says Business Director Thor Kamfjord. Since 2013 Norner has assisted municipalities in Norway in evaluation of old and new Cured-In-Pipe linings (CIP). Critical mechanical properties are tested and evaluated according to international standards to secure quality and performance. Recently Norner took part in the unique project of Bærum municipality. Different commercial CIP-solutions where compared in a real life test-rig, exposing the linings for different challenges which may be present during installation. The project revealed that testing of CIPP installations is highly recommended to confirm that the materials used comply with the site and engineering requirements. Ground and ambient installation conditions, as well as crew skills, can affect the success or failure of a cure cycle and the final performance of the rehabilitated pipe. The results and recommendations from the project will be presented at the NoDig-conference in Oslo, May 19-20, 2016, by Dan Gjerstad, project manager at Bærum municipality.